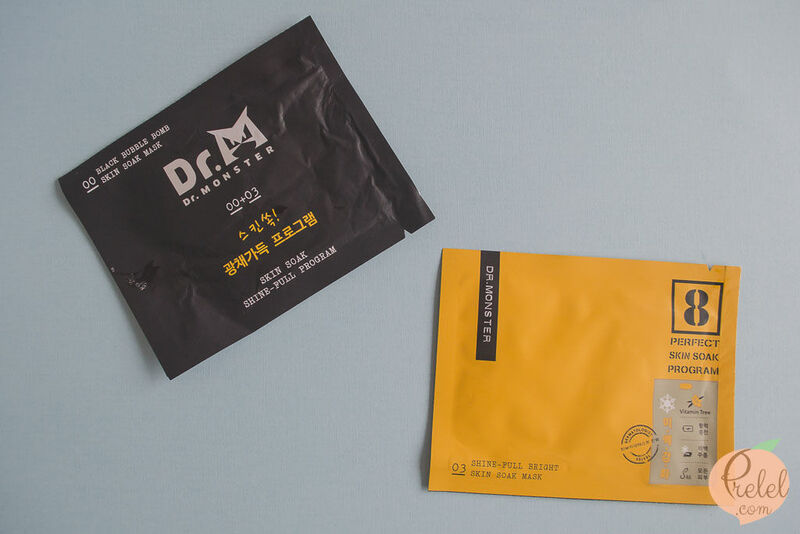 I love face masks as much as the next K-Beauty addict but this 2-in-1 soak skin program mask by Dr. Monster takes the cake. I got this face mask from one of the contract signing at T&J Professional Salon and I promised y’all that I would post the review soon and here it is. 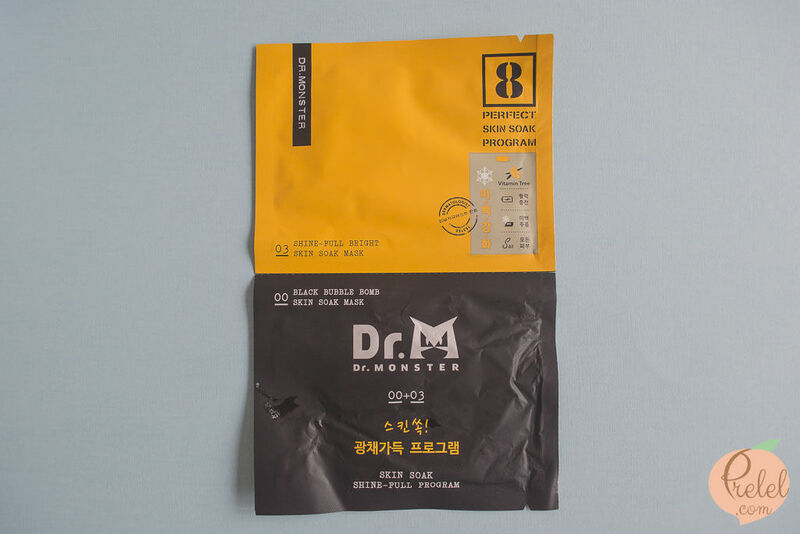 There are four types of Dr. Monster masks namely the nourish-full creamy, water-full, shine-full and firming-full, all of them come with the black bubble bomb skin soak mask. 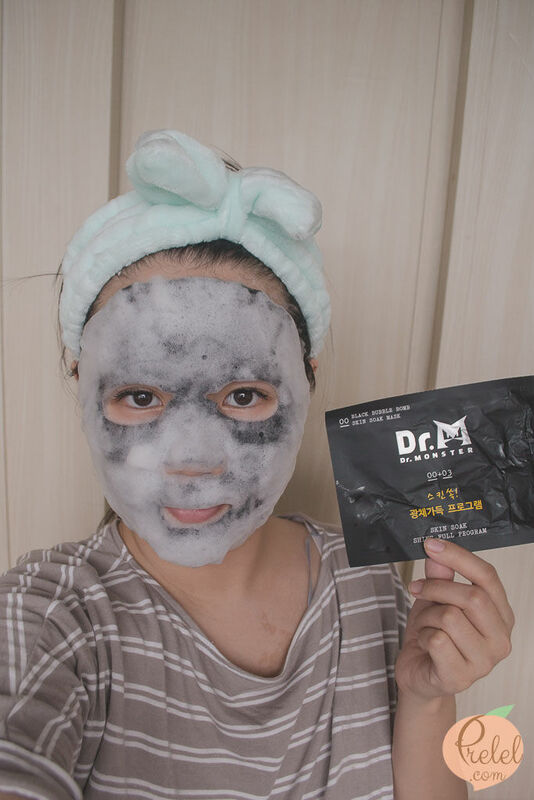 The black bubble bomb skin soak mask contains goat milk extract, vitis vinifera (grape) fruit extract and morus alba fruit extract. I got the shine-full bright skin soak mask which contains hippophae rhamnoides fruit extract, pearl extract and hyaluronic acid. 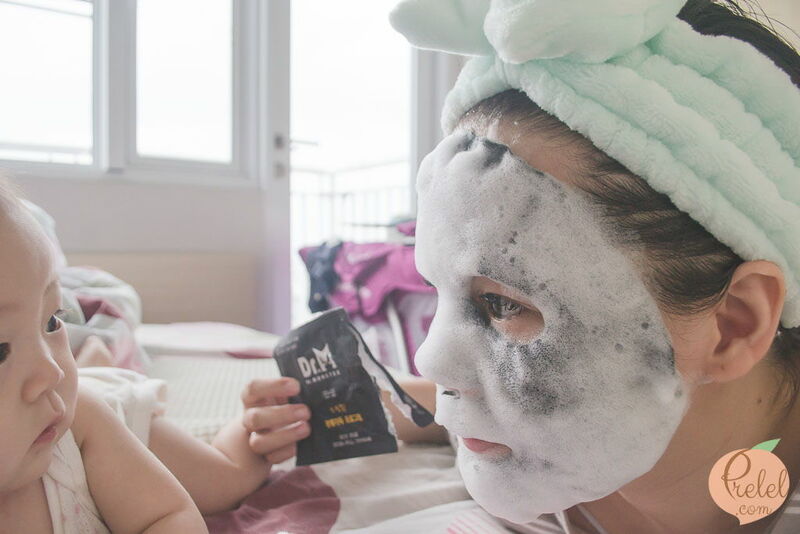 Using the 2-in-1 Dr. Monster mask feels like a very thorough cleansing and moisturizing routine. 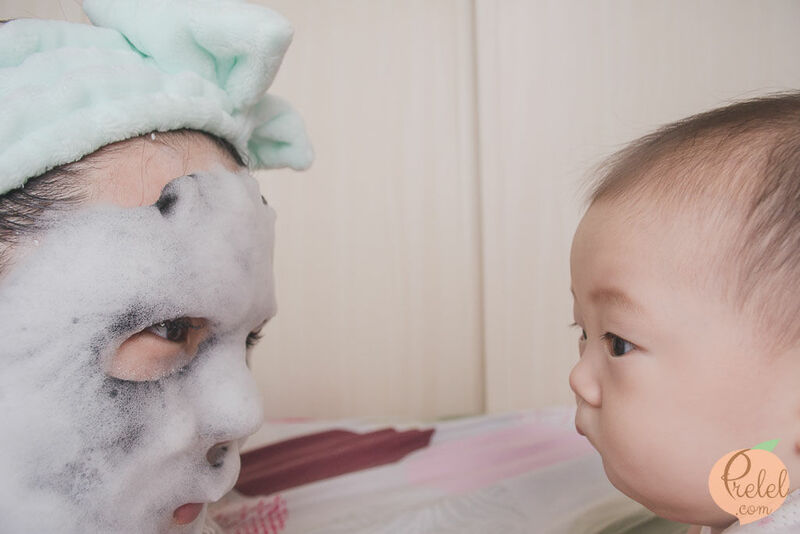 To fully utilize the power of face masks, we usually wash our face thoroughly. However, with the soak mask, it deeply cleanses the face. 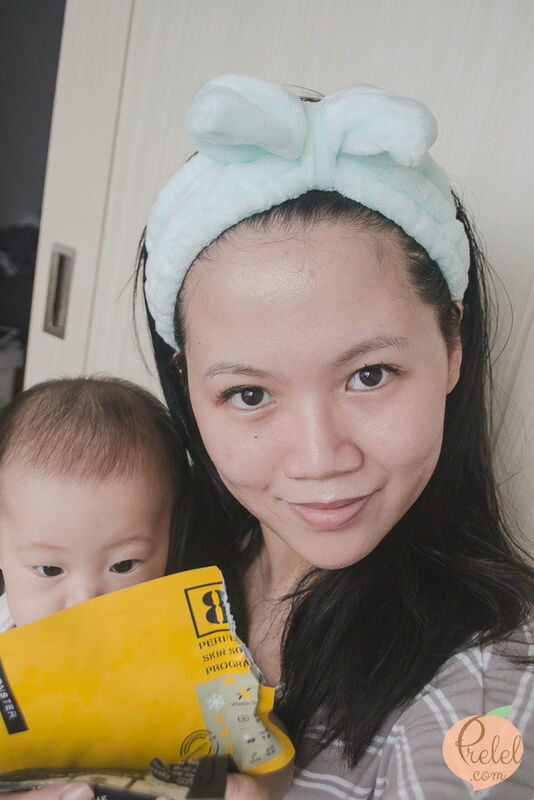 Upon contact of air, bubble bomb skin soak mask started to foam while thoroughly removing the impurities on my face. I feels like the mask is a little too small on my face. It’s better to just lie down while wearing the soak mask because the weight of the foam keeps bringing down the entire mask. 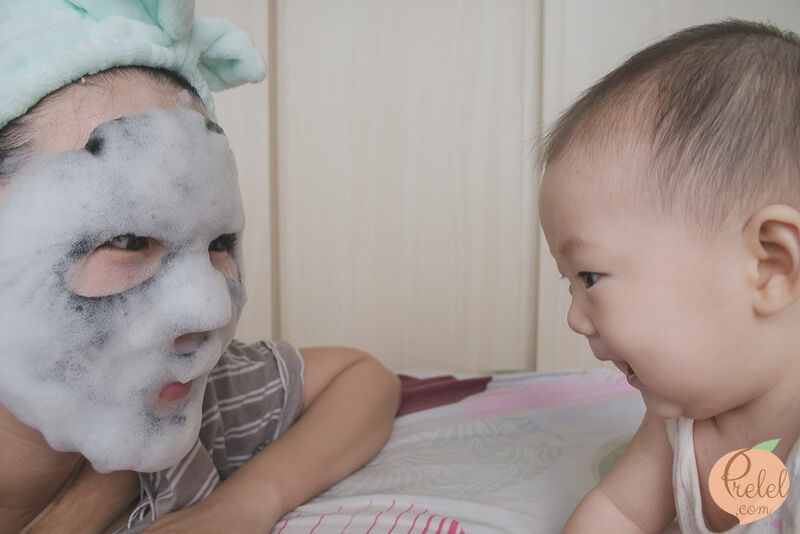 This is my first encounter with a soak mask and I think my baby really found it funny when I wore it. I kind of felt like a snowman. If you have eyelash extensions like I do, it’s probably to stay away from soak masks because the foam started dripping on my lash extensions. 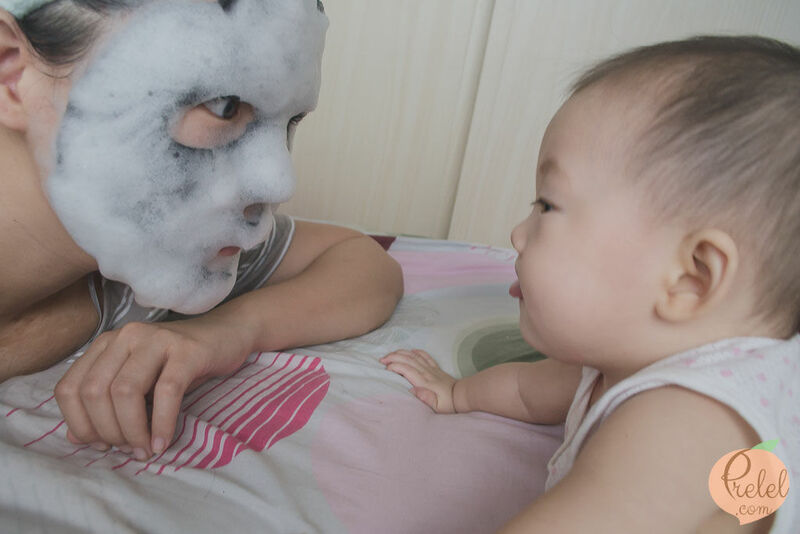 Overall, it’s a very extensive and efficient mask “program”. 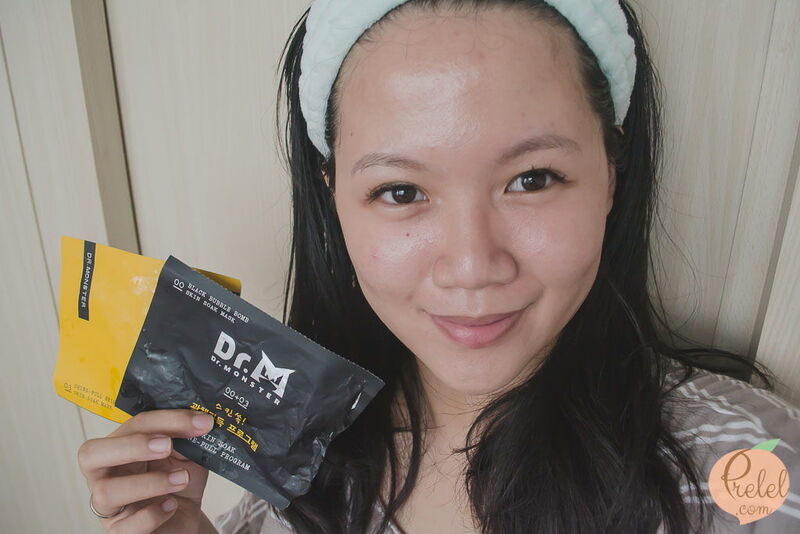 The soak mask cleansed my skin without drying it but leaving no sebum as well. The nourishing mask, well, nourished my tired skin, leaving it smooth and supple. 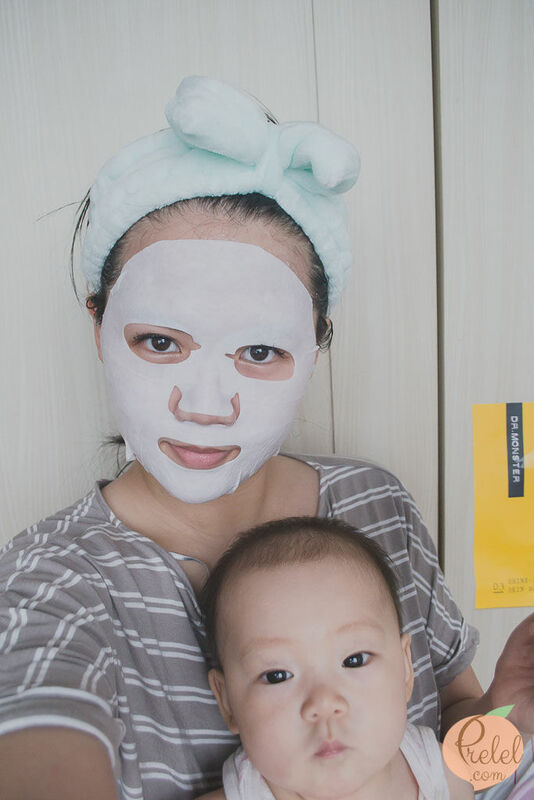 Best of all, it felt like I did a mini spa at home, thanks to the bubbly feeling of the soak mask and the cool feeling of the nourishing mask. This soak mask program is best for those who love to travel. 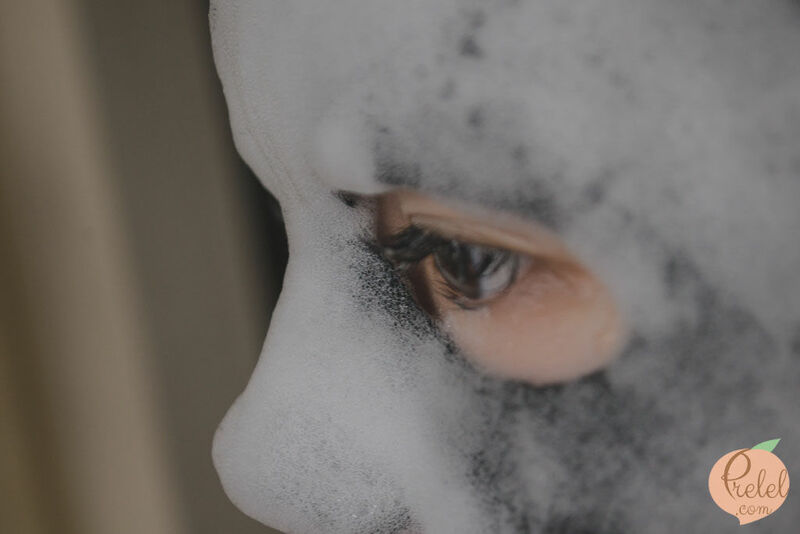 Instead of bringing bulky cleansers and moisturizes, bring these 2-in-1 masks are all you’ll need to make sure you clean your face and moisturize it to prevent acne or from stressing your skin.